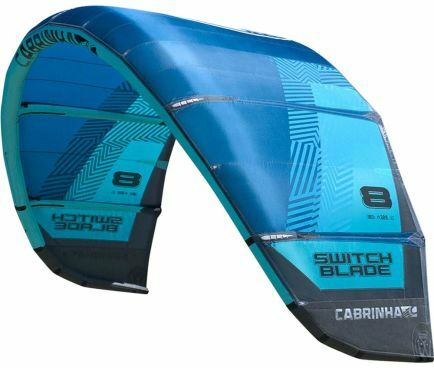 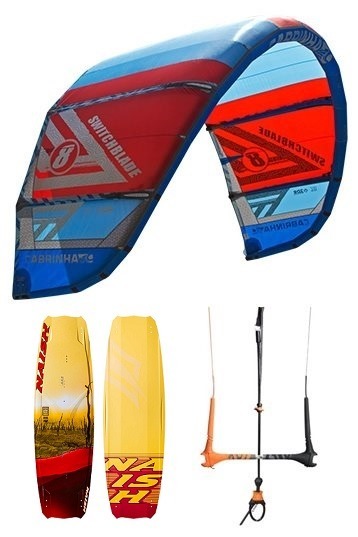 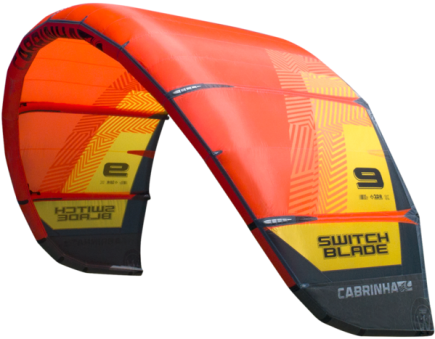 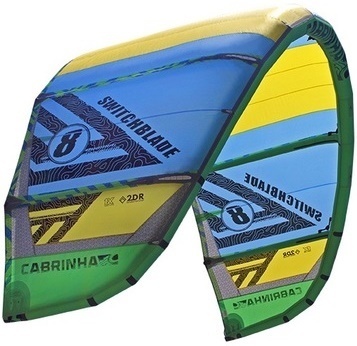 An increased windrange makes the Switchblade a suitable kite for even more conditions. 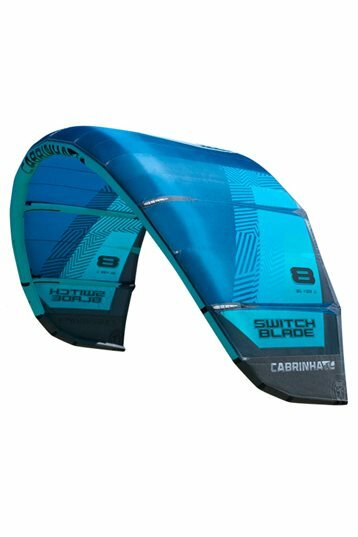 Re-start and turning speed have been improved. 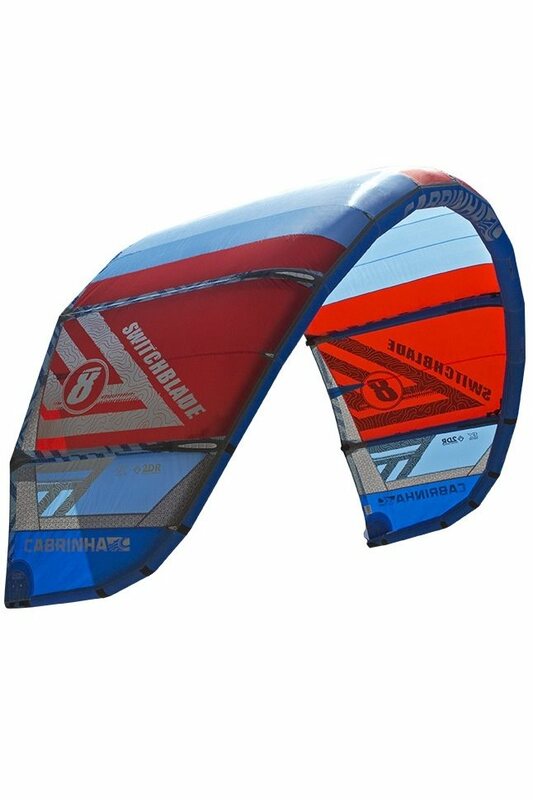 The kite is suitable to ride unhooked, and the constant pull makes it great for kickers and sliders in particular. 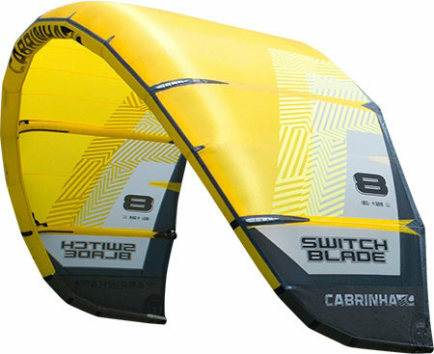 Cabrinha made it's 2010 kites more durable by using new materials and reinforcements.